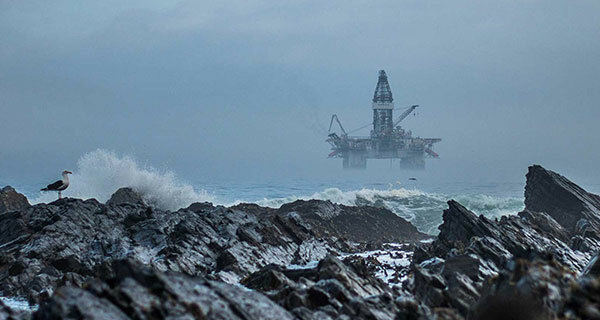 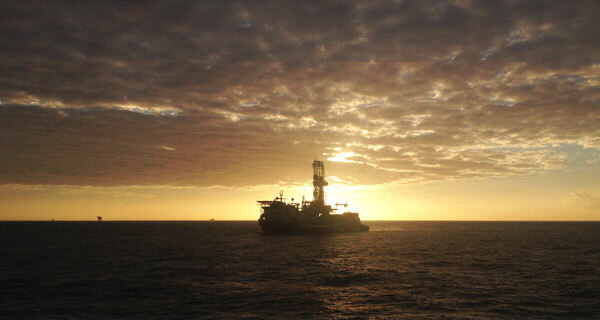 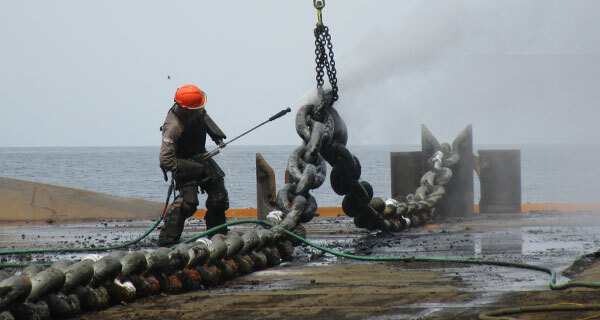 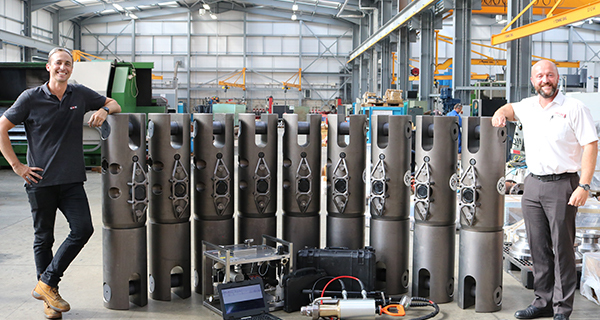 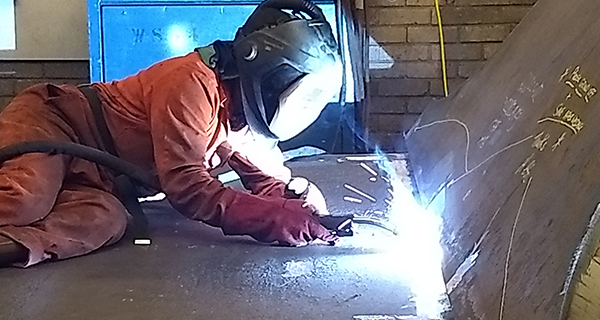 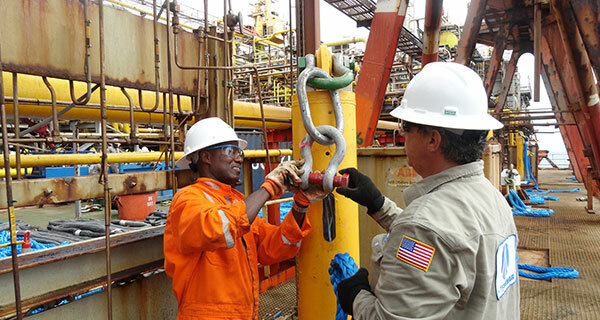 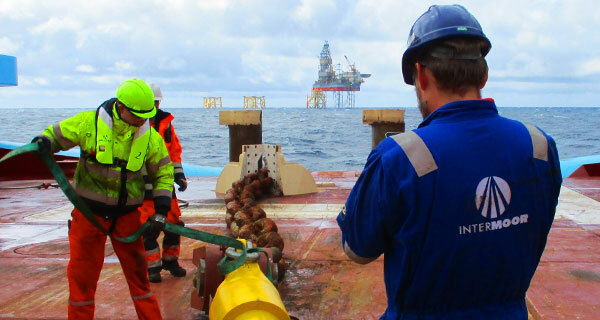 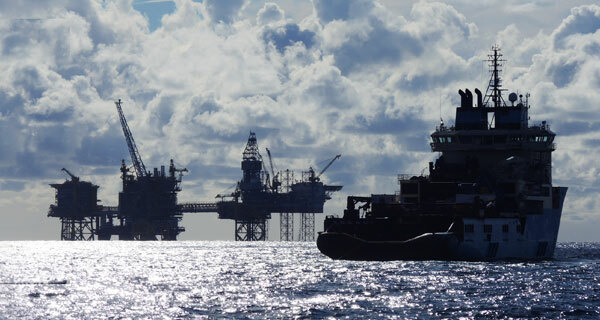 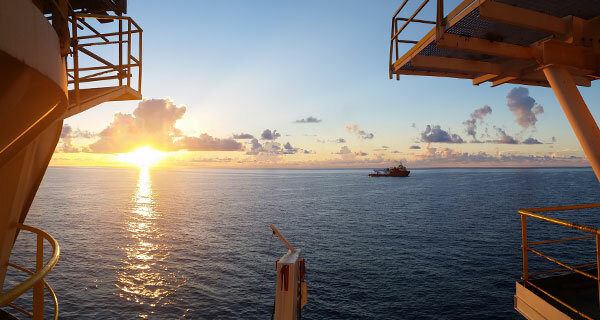 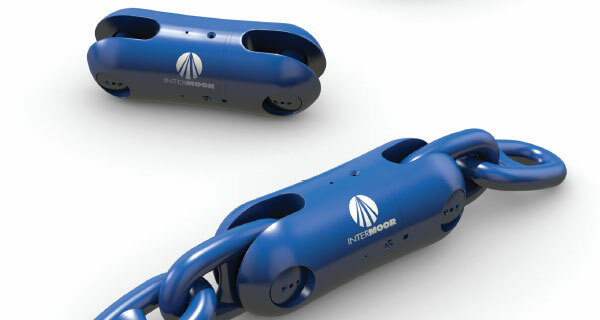 As part of an ongoing integrity management project for a major oil & gas Exploration and Production company in the UKCS, InterMoor UK have completed an SPM mooring system review and developed an optimised shuttle tanker connection arrangement. 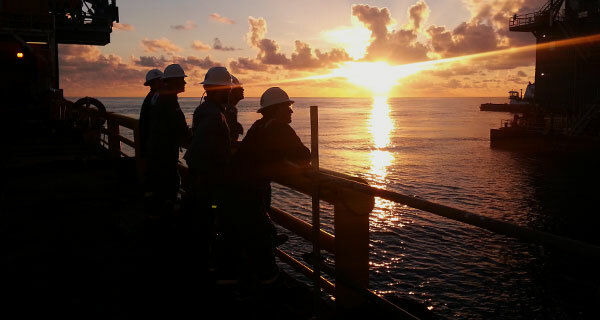 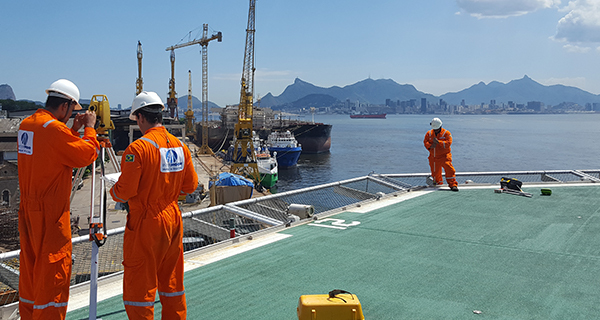 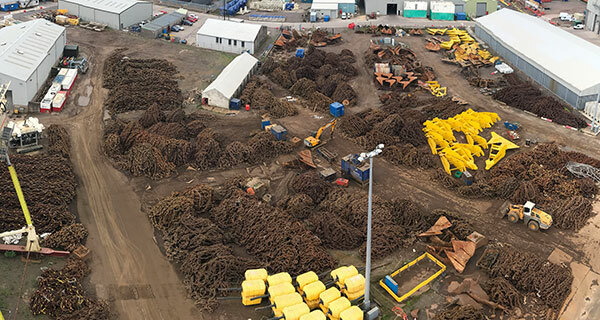 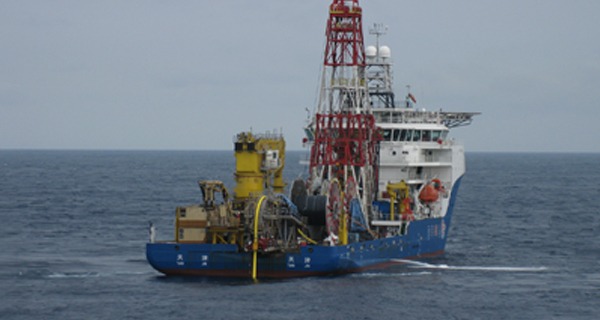 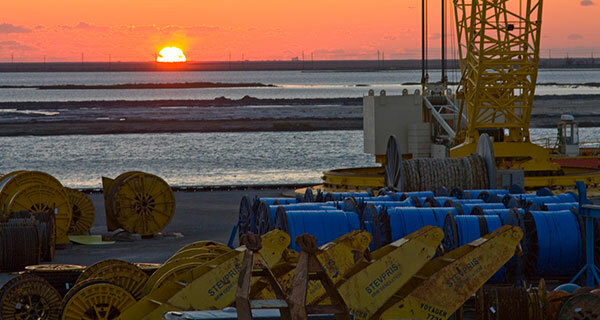 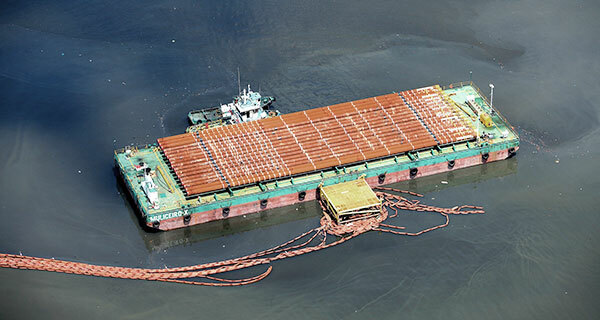 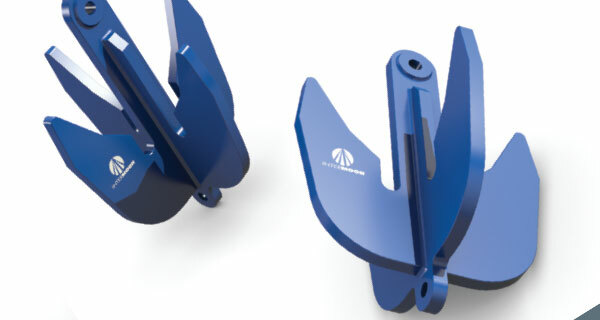 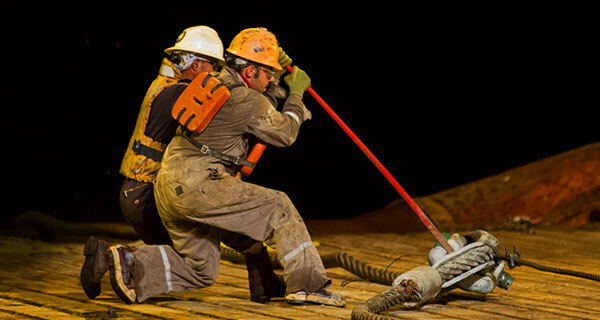 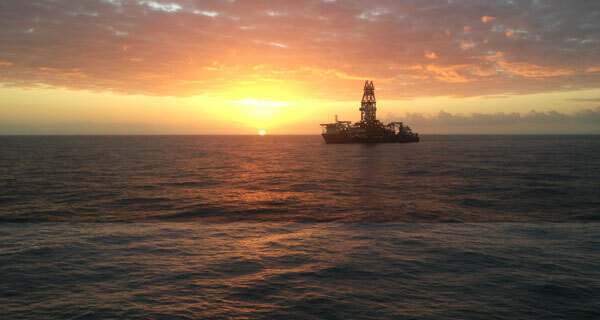 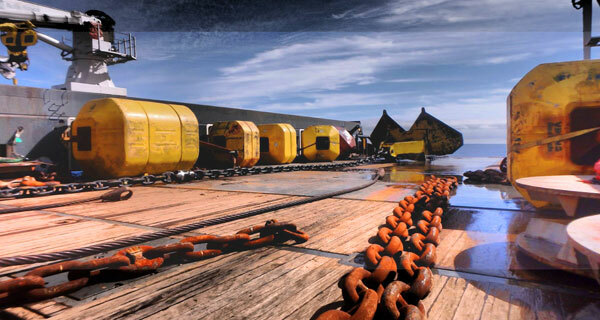 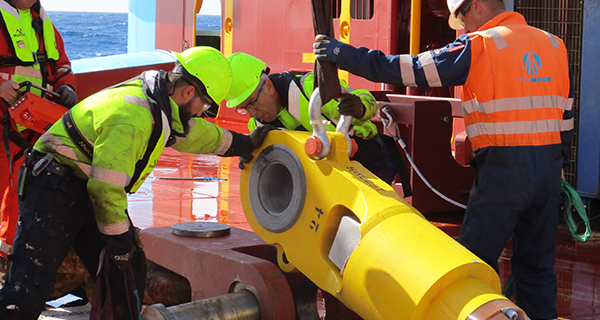 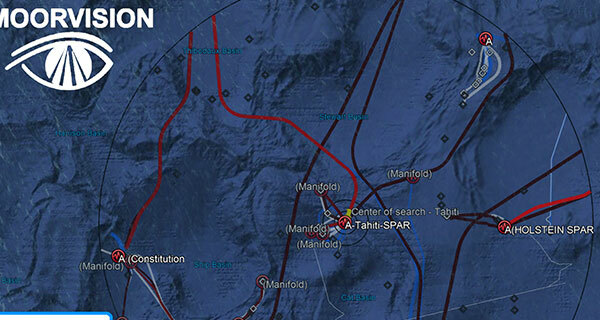 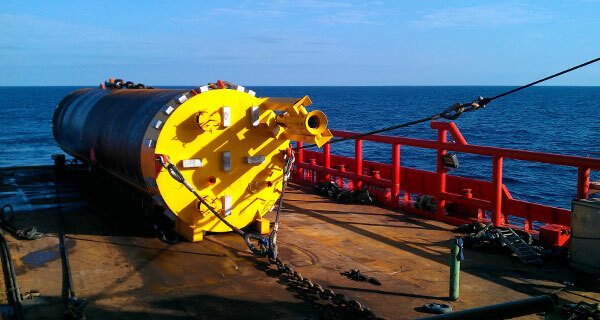 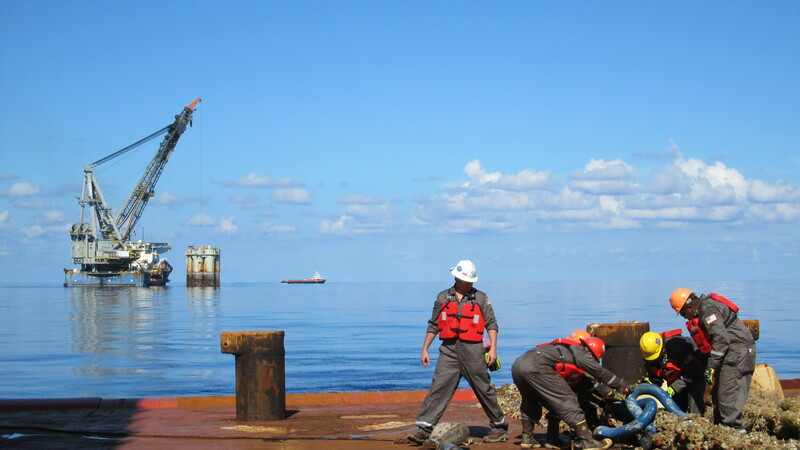 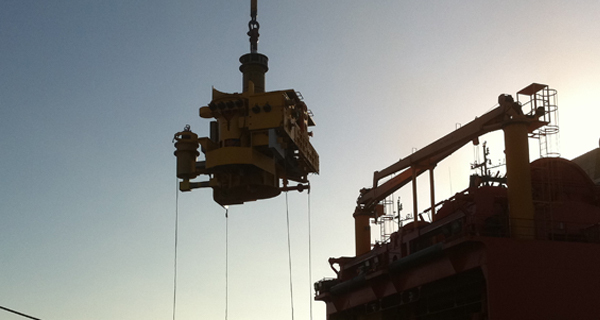 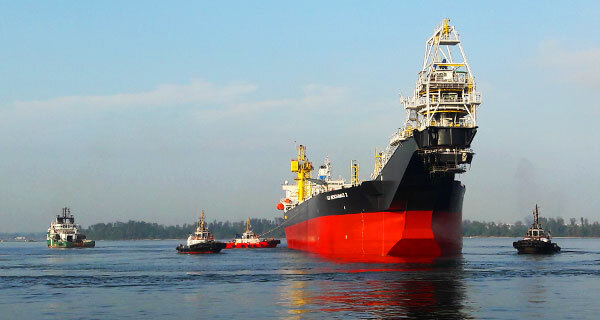 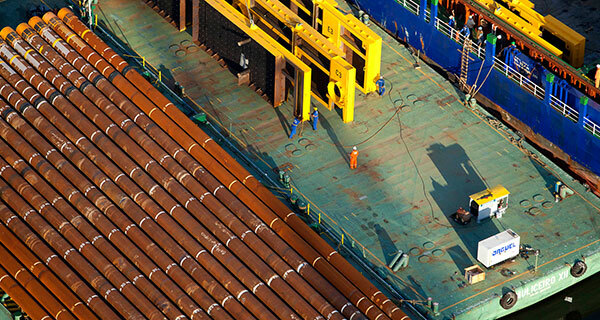 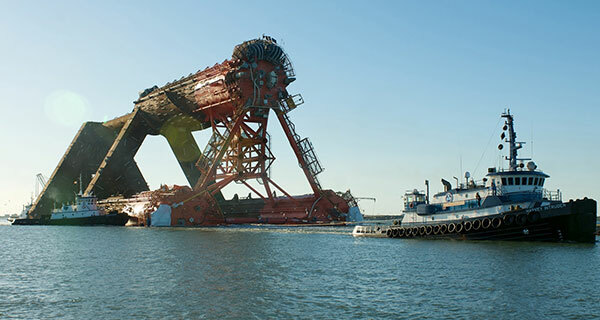 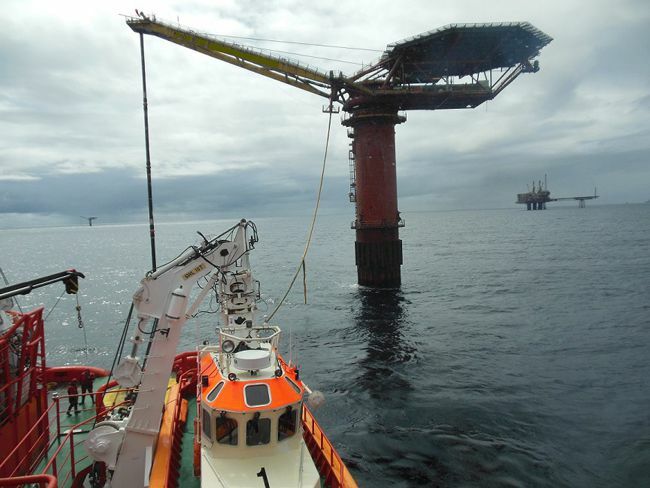 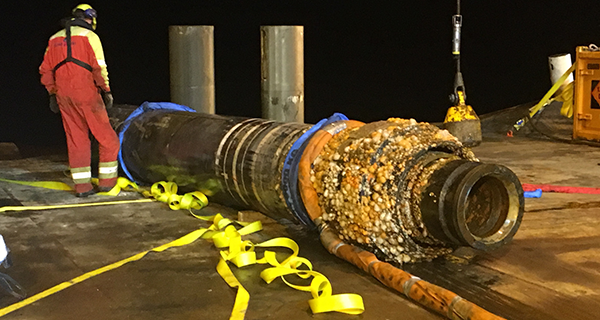 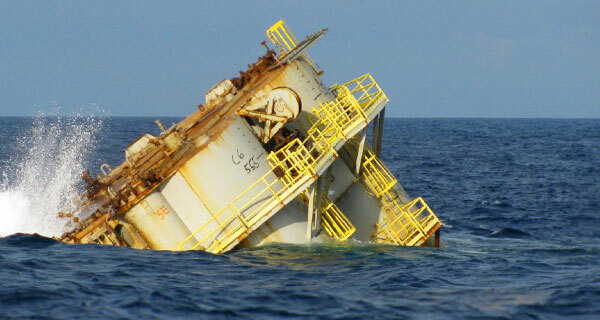 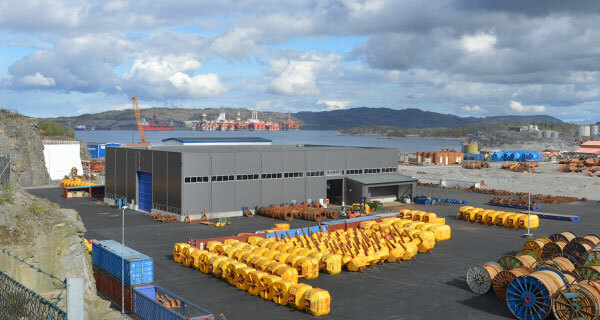 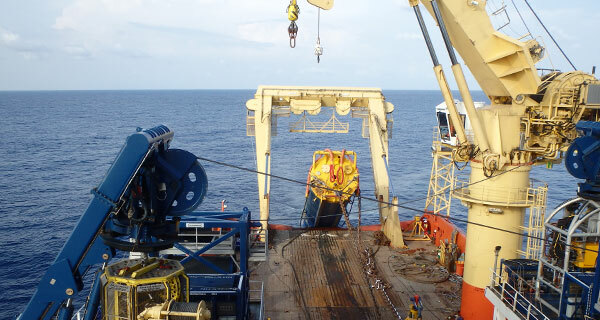 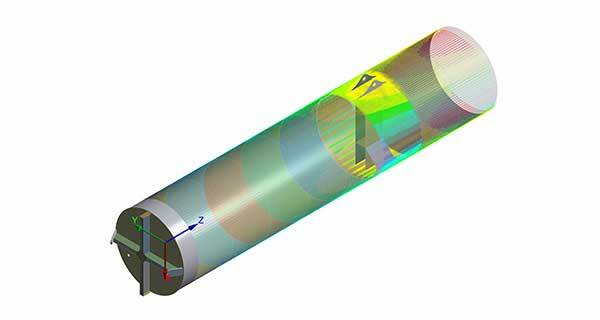 Initial troubleshooting by InterMoor Engineers identified a recurring problem with the SPM buoy hawser connection resulting in increased offload times. 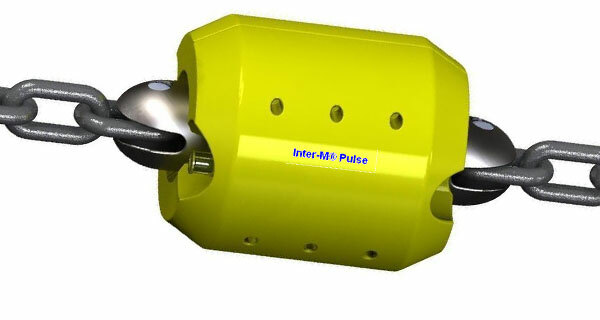 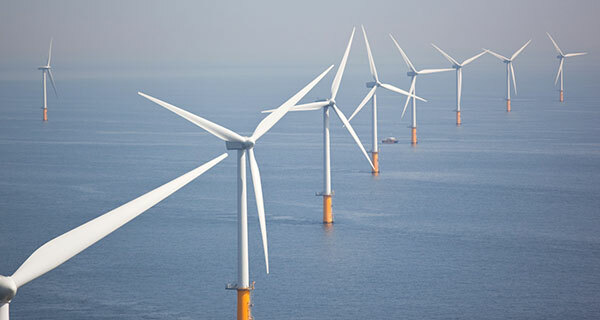 As part of the project, InterMoor UK designed and manufactured fully certified, long term connection H links (an InterM product). 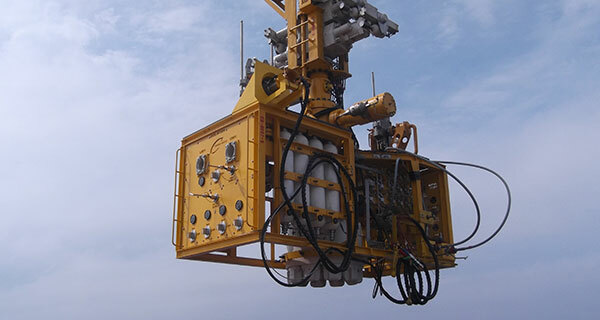 The bespoke design ensures efficient transfer and connection of the hawser by the shuttle tankers whilst providing improved system integrity.